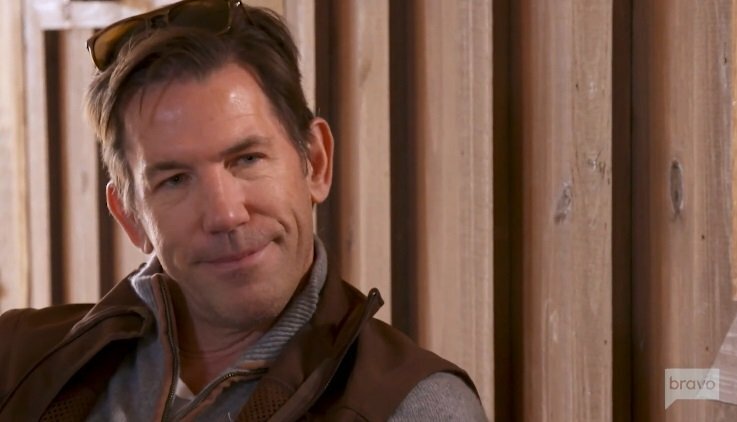 The writing has been on the wall for a while when it comes to Thomas Ravenel’s future on Southern Charm. The original cast member is in the midst of some serious legal trouble. He did not appear on the most recent reunion episodes. The cast (and viewers) cannot stand his girlfriend Ashley Jacobs and all of the venom she spewed at Kathryn Dennis– the mother of Thomas’ two children. The deck is really stacked against him. It also seems like the rest of the cast has pulled away from Thomas. This could mean some good drama for the next season, or it could mean the end of Thomas’ reality TV tenure. It seems like it might actually be the latter. Did Thomas just quit the show before he could get fired? Did he actually get fired and he’s just trying to spin the story? Did he just tweet that in the heat of the moment, change his mind, and he will actually be back on Southern Charm when it returns for another season? Unfortunately there are no solid answers to any of those questions, but it does not seem like he will be back for another round. TELL US- DO YOU WANT THOMAS TO COME BACK FOR ANOTHER SEASON OF SOUTHERN CHARM?